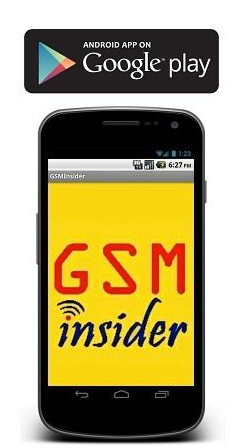 (GSM Insider) - Australia is one of the target market for ZTE to expand its business. ZTE is popular in home country, China but still remains unknown in some part of the world. 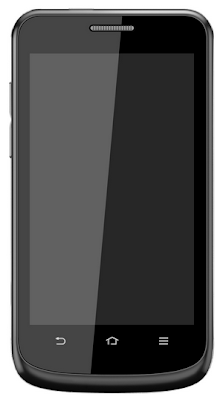 To become one of the world largest smartphone makers, it enters Australia market with the new smartphone - ZTE T81.